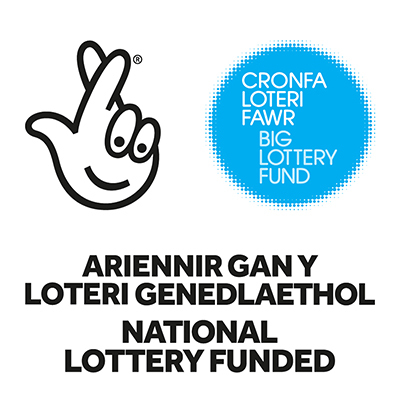 Designed for outdoor events, road shows and town centre use, the Food Theatre is available for hire within the southern and mid-Wales regions. 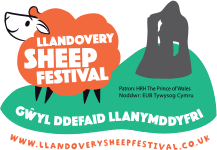 Welcome to Llandovery Food Theatre which is a mobile food demonstration unit created by the Llandovery Sheep Festival team to highlight and showcase the excellent local produce and talented chefs. Fully kitted out for a wide range of food demonstrations and complete with audio/video equipment to keep a crowd happy.